ShopX, the digital offline platform powering retailers in India, has introduced travel booking options. The feature is available in South and West Indian markets and has been introduced with the objective to add an additional revenue stream for retailers in Tier 2 and Tier 3 cities while giving the customers easier access to offline travel agents. Most of the users in these cities and towns are not well acquainted with the idea of buying online and prefer visiting an offline travel agent. However, even the network of travel agents is quite limited in some parts due to limited business. ShopX is looking to find a middle ground with the solution by enabling the local retail shops to earn commissions on travel bookings and making the options more accessible for customers. ShopX has got multiple travel partners in this venture including redBus, TravelYaari, Provab, Galileo and Amadeus. There is a growing demand for travel in India and ShopX is likely to serve as the bridge for users to go online. 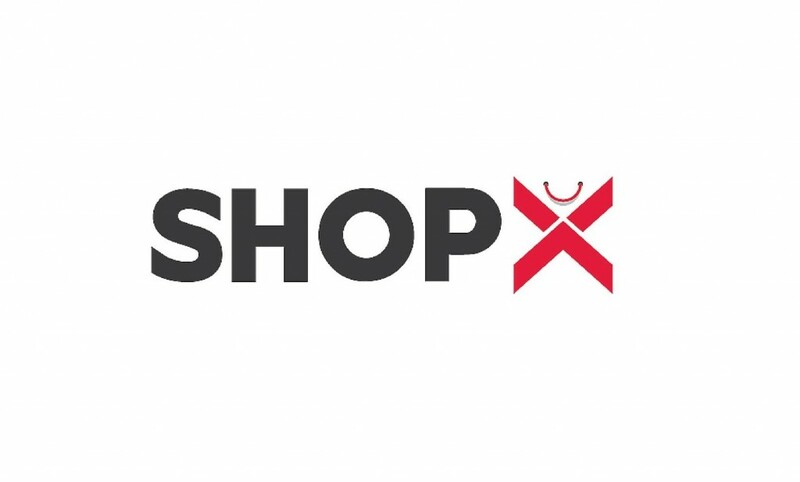 ShopX is backed by strategic investor Nandan Nilekani, and mentors including Jagdish Kini (ex- CEO, Airtel (South Region), Managing Director, Gillette India), and Pramod Varma (earlier: Chief Architect, UIDAI Aadhar Project, CTO Sterling Commerce). The company aims to provide the 600 million middle income population in India access to digital commerce through its Retailer Partners.